My Block Inc. President, Warryn Campbell announced signing Oakland-based vocalist Lena Byrd-Miles to his expanding roster of artists. The announcement is made on the heels of the label’s recent change in distribution partners, now housed at Red Distribution. 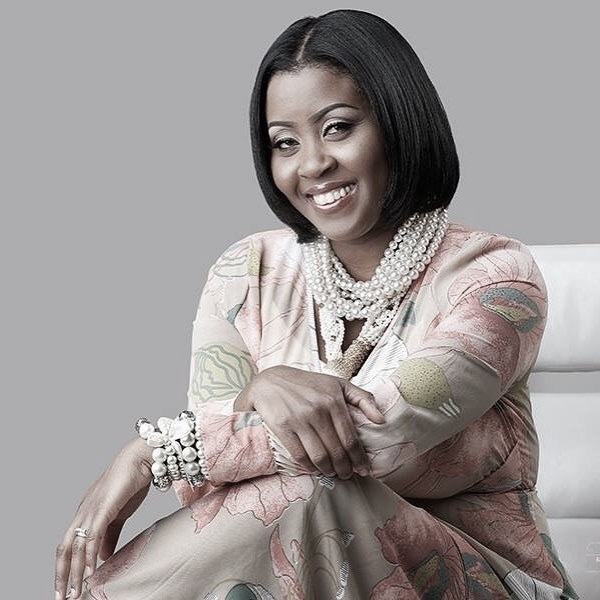 Byrd-Miles has been heralded as one of the most sought after vocalists in contemporary gospel. Her sultry, soulful and extraordinary vocal prowess has captured the attention of musicians and artists. Byrd-Miles’ vocal style embraces moments of contemporary jazz, with melodic harmonies that are out of this world. Campbell will begin work on Byrd-Miles’ debut album this Spring with plans for live and studio recordings. Byrd-Miles joins the My Block family of artists who include Grammy® Award winners Mary Mary, Erica Campbell, JoiStaRR, rising star Jason McGee and The Choir and vocalist Jason Champion. My Block Inc. readies for a busy 2017. In addition to Byrd-Miles, Campbell is working on a new album from Jason Champion which is slated for release this summer, as well as exciting new solo music from Erica Campbell.